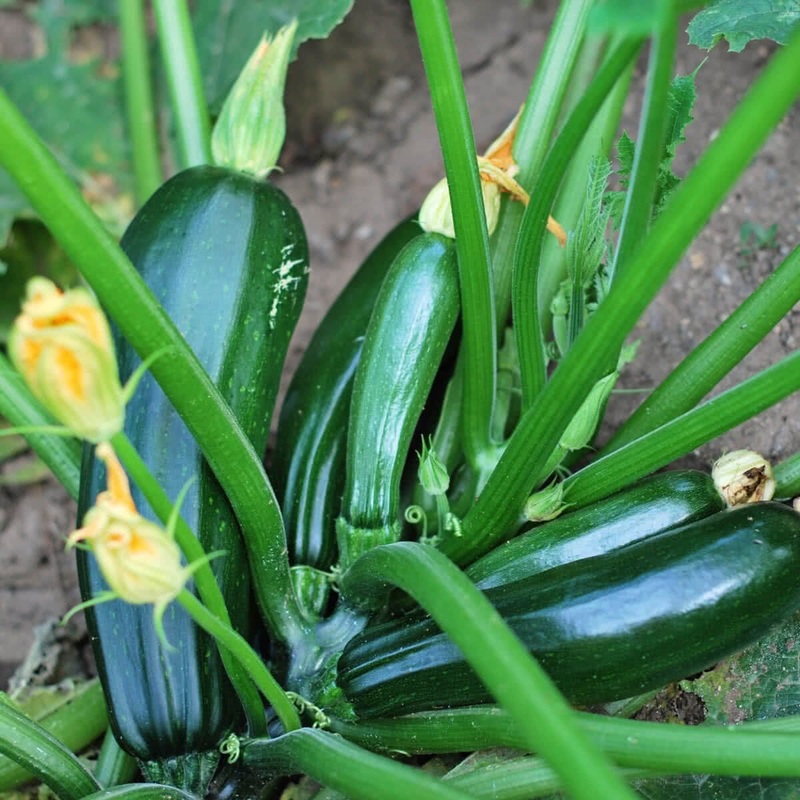 Zucchini likes well-drained, fertile soil mixed with lots of compost. It requires consistently moistened soil. Introduction and Uses: Zucchini also known as courgette is a summer squash that is loaded with health benefits. It is extremely beneficial if you are looking to shed off those extra kilos and boost the nutrient value of your diet. Apart from this, it also helps in promoting vision, prevent diseases like scurvy, and easy bruising that occurs from deficiency of vitamin C . It also helps in curing asthma. 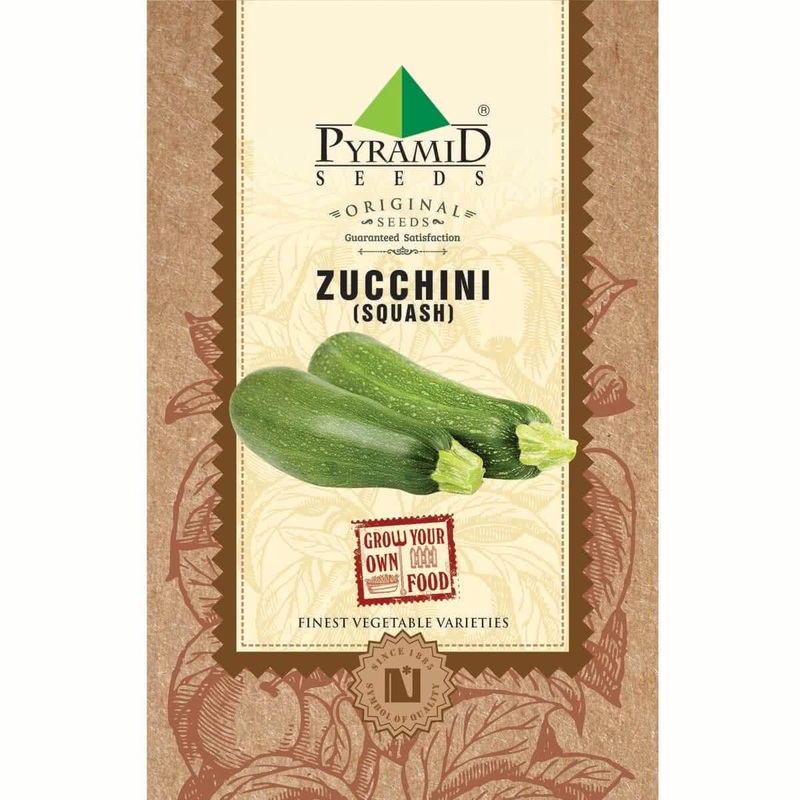 Zucchini contains carbohydrates, protein, fiber, potassium, folate, and vitamin A. When eaten regularly, Zucchini can effectively lower the homocysteine levels. Botanical Name: Cucurbita pepo var. cylindrica. Sunlight: Pumpkin plants require full sunlight. Therefore your raised bed should be made at a bright sunny spot. Keep the Pumpkin container under open sunlight. Watering technique: Water your potted Pumpkin plant every day in summer. Water the soil near the plant. Use a watering can to make sure that the plants get water in the form of the shower & not by a single flow. You can also make provision for watering by drip irrigation system for your raised beds. Top Dressing: When your Pumpkin climber is more than 45 days old, Provide one tablespoon of 15:15:15 (NPK) Fertilizer per plant or mix handful of Vermicompost in the soil around each plant. Plant care: Always look for the early signs of any insect/fungal infection/ any other infections. Spray appropriate medicines as soon as any symptoms of such diseases are spotted. Watch out for Powdery Mildew when plants are young. Note: Pumpkin plants have separate Male & female flowers on the same plant. Fruits will be formed on female flower after pollination. Hand pollination of flowers: Take ‘pollens’ from male flowers on painting brush or cotton bud & dust them on ‘stigma’ of female flowers. This will increase overall production of pumpkins. This step is not mandatory. Harvesting: (45 to 50 days from sowing) Pumpkin climber will start flowering at the end of the third month. You can start harvesting ripe Pumpkin fruits after three months of seed sowing. Harvesting season can continue for next three months. Pumpkin flowers are also edible.